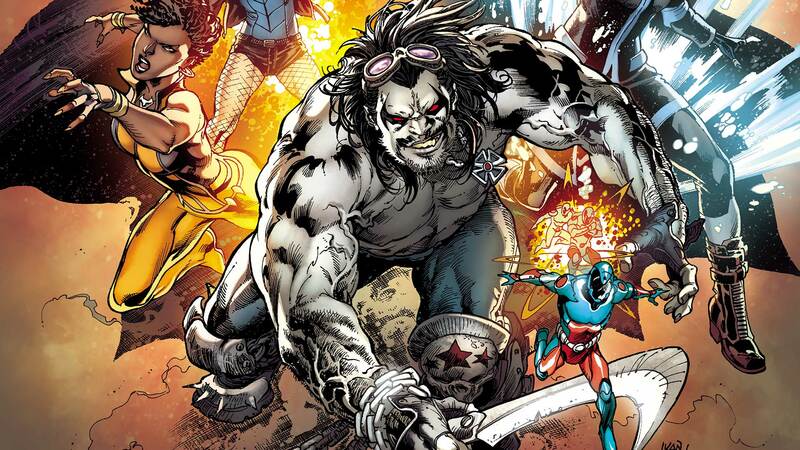 The new JUSTICE LEAGUE OF AMERICA faces its first challenge, Lord Havok and the Extremists! How can the newly assembled JLA stop this group of maniacs before the Extremists unleash their own dangerous law and order on our world? Collects JUSTICE LEAGUE OF AMERICA: THE ATOM REBIRTH #1, JUSTICE LEAGUE OF AMERICA: VIXEN REBIRTH #1, JUSTICE LEAGUE OF AMERICA: THE RAY REBIRTH #1, JUSTICE LEAGUE OF AMERICA: KILLER FROST REBIRTH #1, JUSTICE LEAGUE OF AMERICA: REBIRTH #1 and JUSTICE LEAGUE OF AMERICA #1-6.